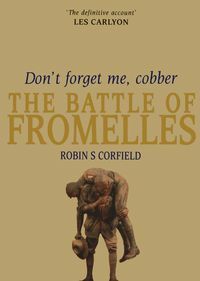 From the bestselling author of Gallipoli, The Fatal Shore comes this original, dramatic and eye-opening account of the infamous Gallipoli campaign, told through 'enemy eyes'. 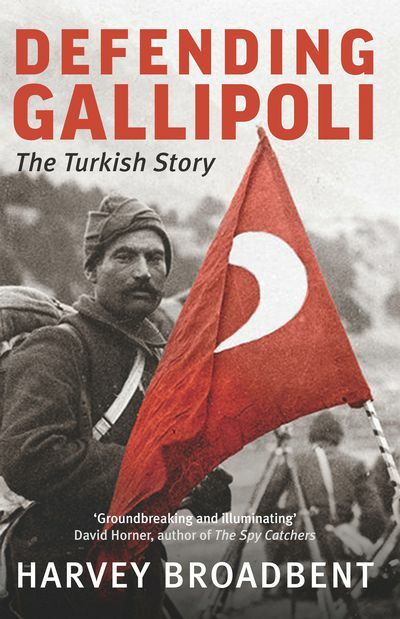 Based on exclusive access to Turkish archives, Defending Gallipoli reveals how the Turks reacted and defended Gallipoli. 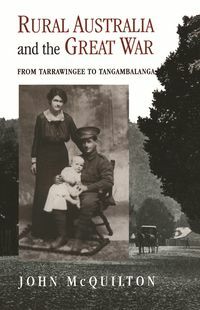 Author and Turkish-language expert Harvey Broadbent spent five years translating everything, from official records to soldiers' personal diaries and letters, to unearth the Turkish story. 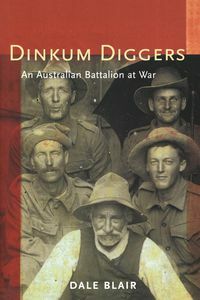 It is chilling and revealing to see this famous battle in Australian history through the 'enemy' lens. 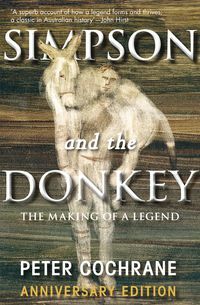 The book commences with a jihad, which sees the soldiers fighting for country and God together. But it also humanises the Turkish soldiers, naming them, revealing their emotions, and ultimately shows how the Allies totally misunderstood and underestimated them. Defending Gallipoli fills a huge gap in the history of the Gallipoli campaign.